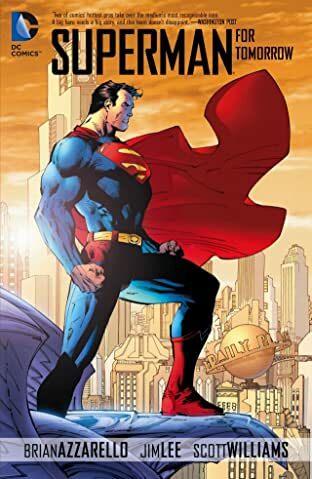 The world’s first and greatest superhero, Superman has been inspiring and entertaining readers longer than any other character in comics. With this bundle, read classic stories featuring the Man of Steel from some of the most talented and influential creators in comics’ history. 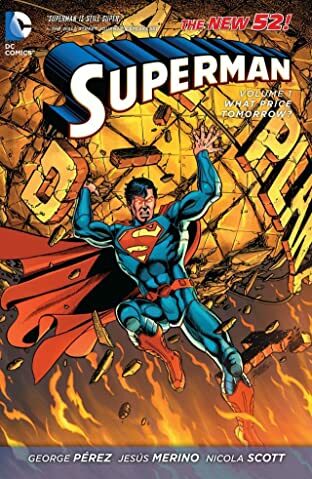 Includes: SUPERMAN: FOR TOMORROW, SUPERMAN: VOL. 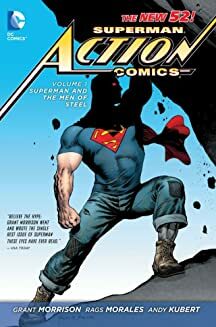 1: WHAT PRICE TOMORROW, SUPERMAN - ACTION COMICS VOL. 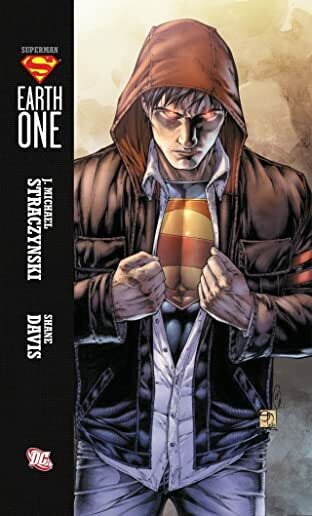 1: SUPERMAN AND THE MEN OF STEEL, SUPERMAN: EARTH ONE VOL. 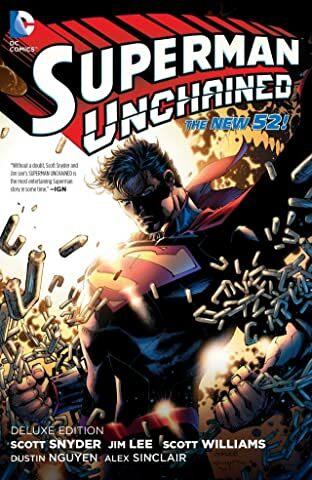 1, SUPERMAN UNCHAINED.